A few months ago a stumbled across a set of Addi FlexiFlips in my local yarn shop. They basically combine the flexibility of circular needles with the size of double points. Full disclosure: I’ve never been a fan of magic loop. I’ve tried sock knitting on really small circulars; I barely made it six rounds before I reverted to my double points. I’ve been steadfastly in the DPNs-for-sock-knitting camp since I finished my first pair of socks. That being said, I will dabble with a new toy tool just to see how it stacks up (or doesn’t). During my frantic finish-the-socks-for-Christmas knitting fiesta that was December, I used these needles without actually thinking about it, which must mean that I liked them. I even used them side by side with my DPNs on my last pair of socks which was really the ultimate test. I’m also struggling with travelling with them. Most of my socks are knit on the go, so portability is key. My holder for DPNs doesn’t work; I’ve tried a couple of needle stoppers but they’re a bit too fiddly for my liking. That being said, they still are in active use in my purse. All in all, I’m glad I tried them. 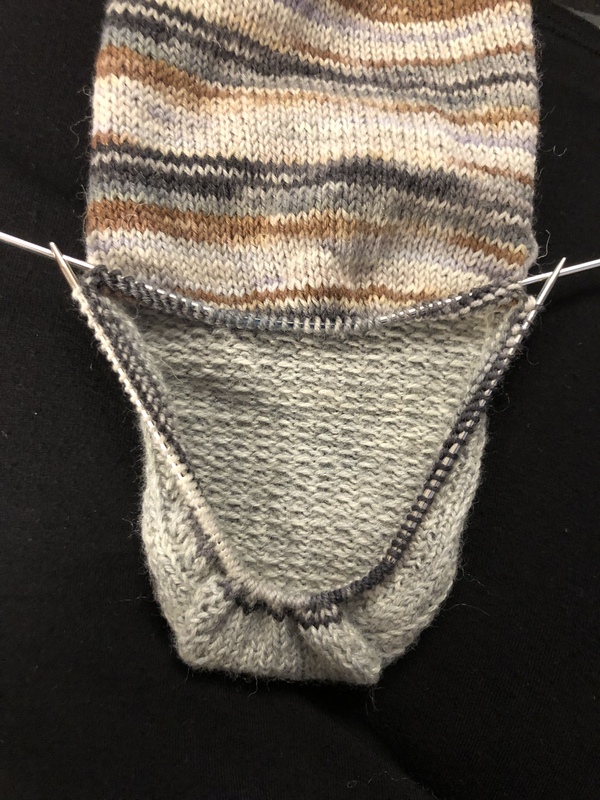 It’s nice to have another needle option for socks, though part of me will always be loyal to my reliable old double points. This was way outside my ability to say anything remotely intelligent. I remain amazed at the complexity of something that once seemed so simple to me. 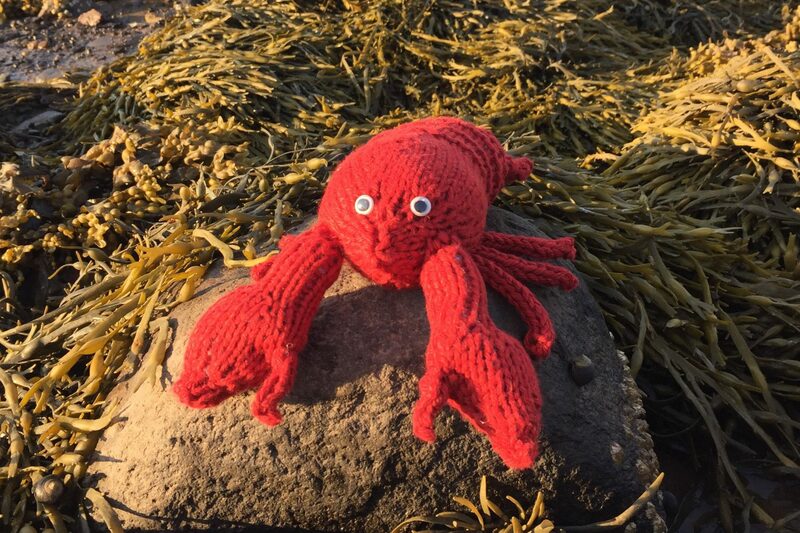 You are the Bill Gates of the knitting community. Impressed. I hate DPN but hate the super small circulars for socks. These look interesting. I often wonder how easy they re on the wrist. I absolutely hate magic loop, so DPNs are my go to method. However I find it hard sometimes to close the gap as I switch from one needle to the next. This kind of tool would be a great help, but afraid it might strain my wrists – how does it feel?